List encourages physician and patient conversations by highlighting potentially unnecessary—sometimes harmful—care in endocrinology. 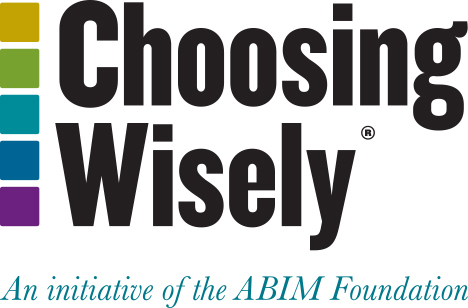 Chevy Chase, MD and Jacksonville, FL–The Endocrine Society and the American Association of Clinical Endocrinologists (AACE) today released a list of specific tests or procedures that are commonly ordered but not always necessary in endocrinology as part of Choosing Wisely®, an initiative of the ABIM Foundation. The list identifies five targeted, evidence-based recommendations that can support conversations between patients and physicians about what care is really necessary.